The kids are going to love this! Definitely appreciate easy and inexpensive recipes! 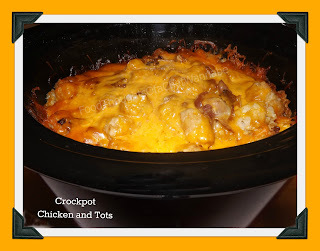 One of our favorite crock pot recipes!